Hi there folks! 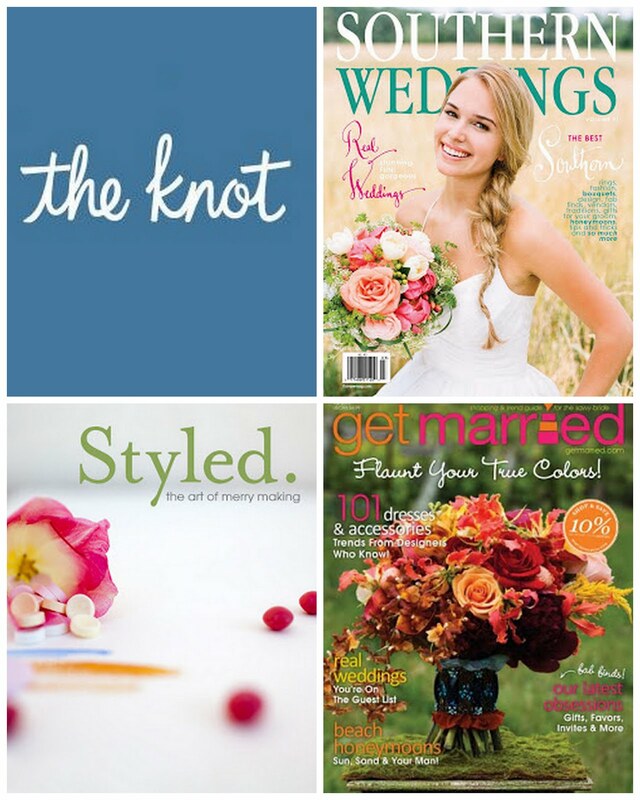 Megan here of forget me knot weddings. I am thrilled to be guest blogging today for Chris as P&P is such a creative blog full of inspiration! Inspired by all the amazing inspiration boards P&P features I figured I would create one to share with you all. I wanted to create an over all simple, elegant and minimal mood board. As an event designer and planner we are always looking for creative, inventive ideas. Whether that is a non traditional cake, like this dreamy flower cake or cotton balls strung on garland, we are always on the look out. Remember when creating your next event remember inspiration is every where you look. Oh god that board is so inspiring! such a pretty palette! and that cake is fabulous!! I love simple & timeless wedding decor. plus that mason jar lighting is too cute! Goodness this post is so lovely. The details are just perfect. 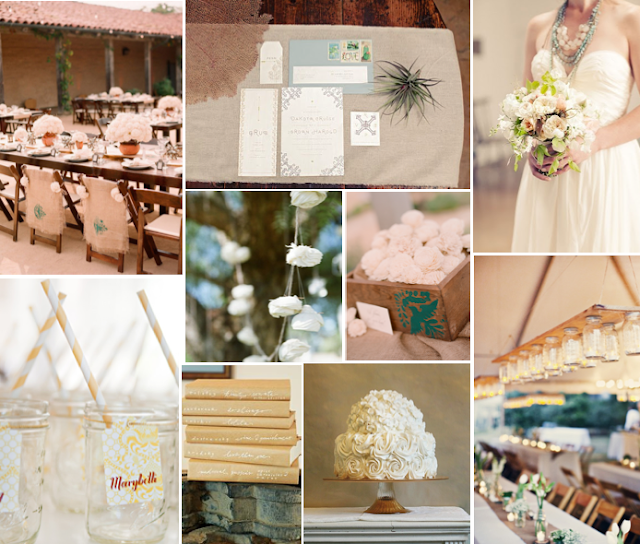 Lovely muted colour palette, I could see this being a very pretty wedding. Beautiful palette. Although I'd like to say I'd never want to touch that cake. It's so pretty I wouldn't want to ruin it! Love this board Megan.... that cake is to die for! Thank you everyone for the sweet comments and to chris for having me guest post! It is very helpful information thanks for sharing it.